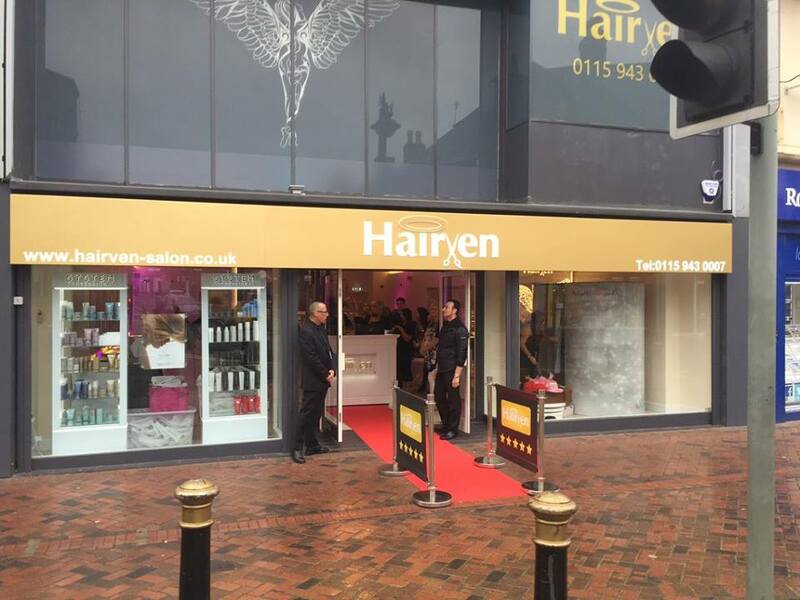 A couple of weeks ago I attended the launch event of the new Hairven salon in Beeston, Nottingham. 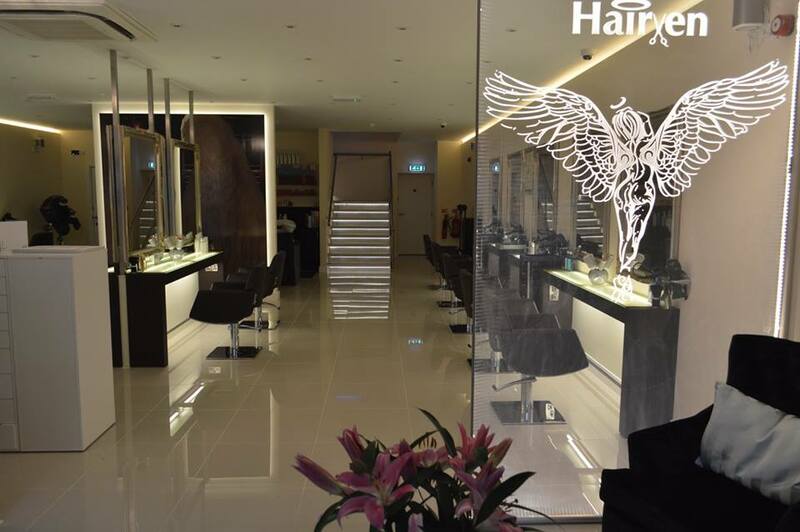 I’ve been to the original Hairven in Gedling a few times and have always been impressed. However, I live near to Beeston, so was quite excited when I heard that Hairven had chosen Beeston to open their next salon. 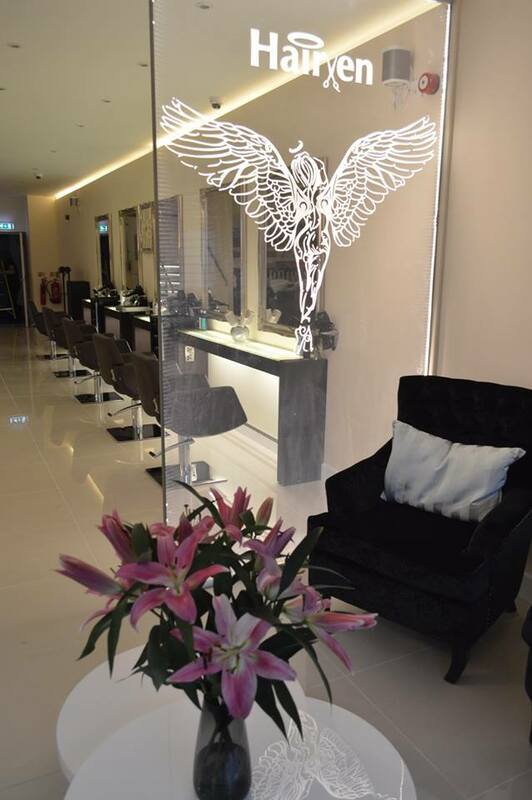 Being local, I’d seen the building being developed and it looked fab, so I couldn’t wait to see the finished salon. I certainly wasn’t disappointed! The Beeston salon is a lot larger than the Gedling one. 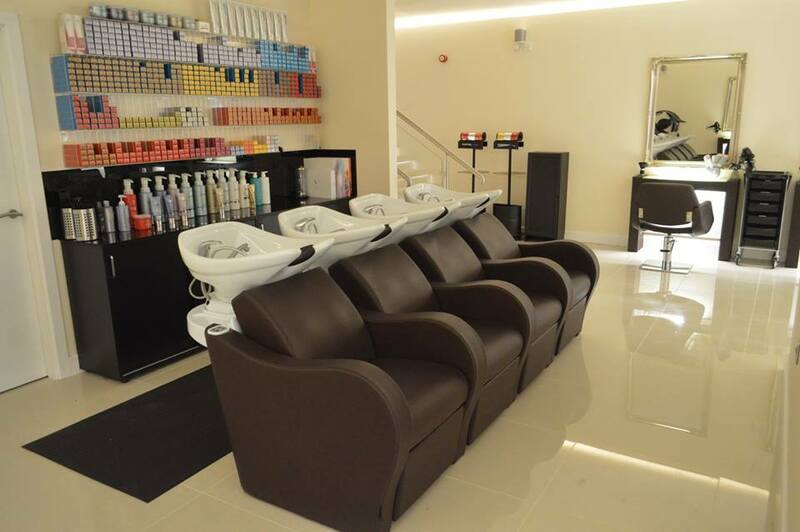 However, like the Gedling salon, the contemporary, high-spec finish and state of the art equipment still features. The decor is lovely, bright airy and definitely a cut above any of the other local salons. I also really love the angel image they’ve used outside and on a glass feature wall inside. 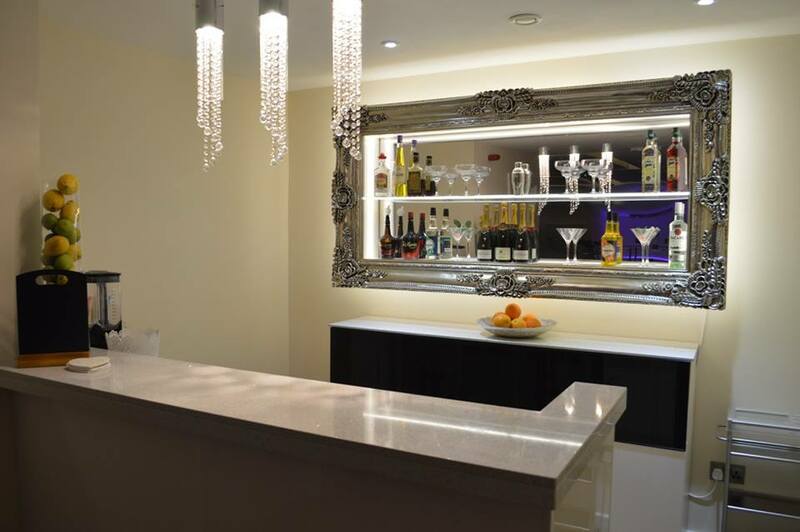 Upstairs is the beauty area, featuring double treatment rooms, a nail bar and what I think has to be the best bit – a cocktail bar, which is such a great idea! 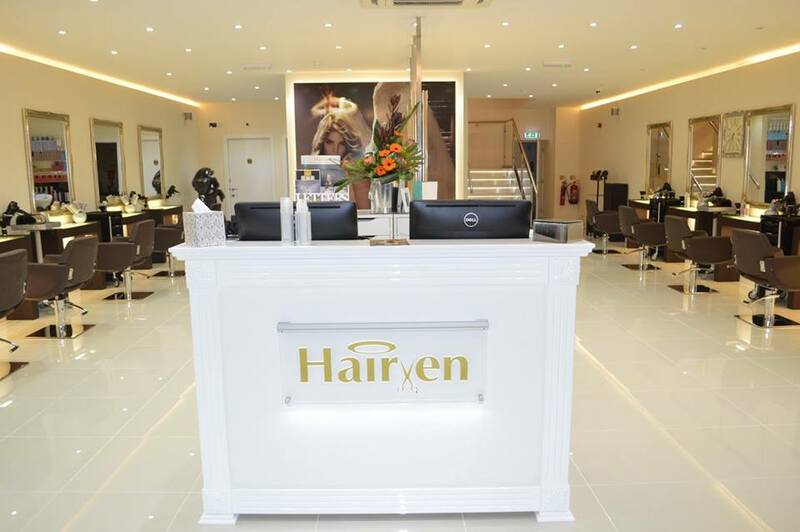 Hairven really have thought of everything in their new salon! The actual launch event was really well organised too. 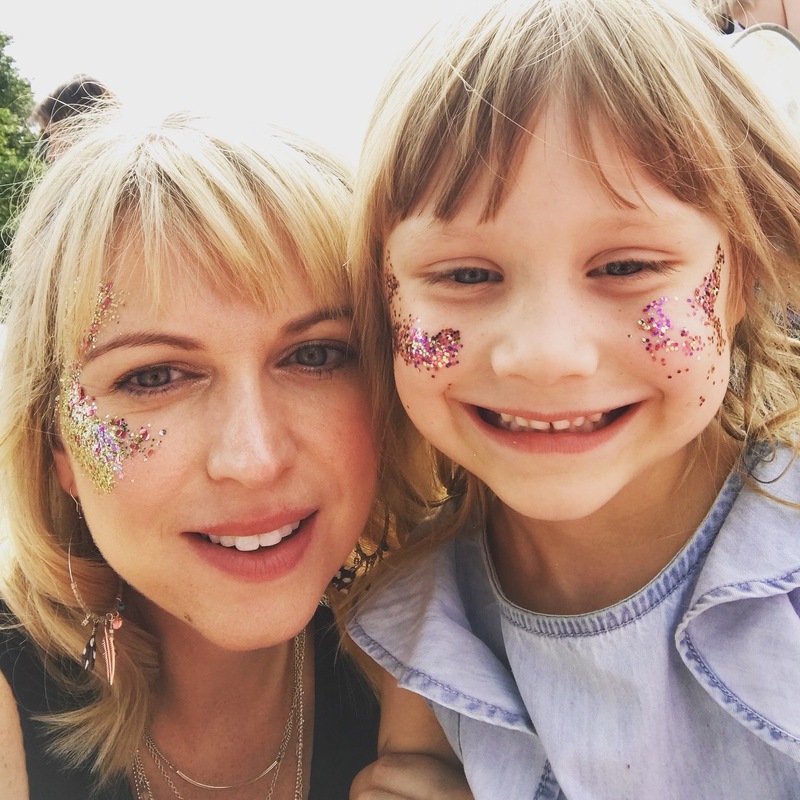 A great vibe, free-flowing cocktails and Prosecco, a photo booth and a fab goody bag! There’s been lots of anticipation around the new salon opening and apparently there is already a five week wait for appointments. However, I was lucky enough to get an appointment on the Thursday evening just before my holiday. The Hairven experience was fabulous as always. I was treated to great coffee, a cocktail, a superb head massage and amazing highlights – a perfect pre-holiday pamper. 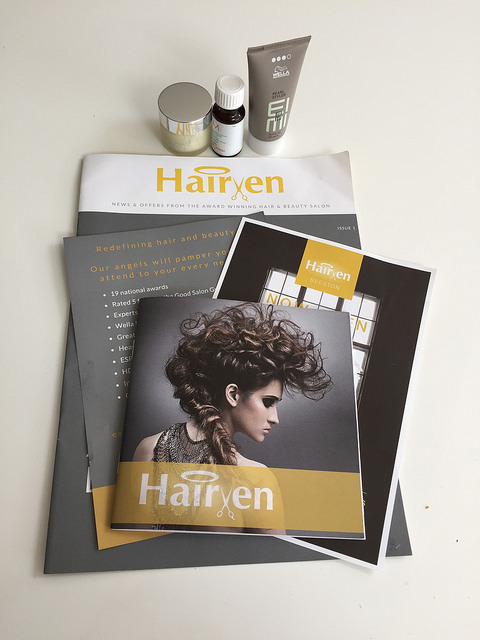 If you are local to Nottingham, or just visiting, I would certainly recommend giving the new Hairven a try – they really are redefining the local hair and beauty scene! Check out their website for further information on how to book.